Helen Sherman is part of an elite group of top producing agents in Mercer County who have distinguished themselves with their level of sales and quality client services. Raised in Princeton, Helen has an extensive and firsthand familiarity and knowledge of the area. Helen has built a successful career with her decades of real estate experience and has sold over $150M of real estate. 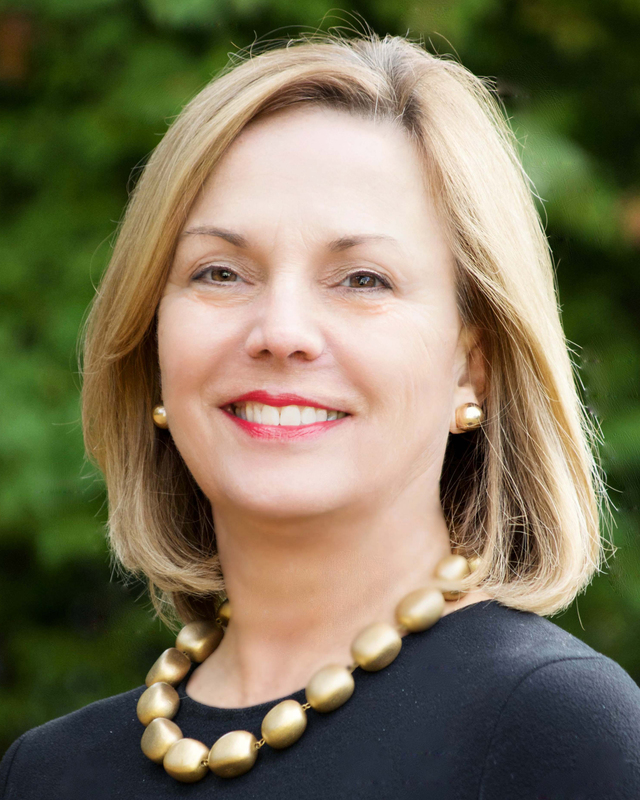 With a specialty in luxury real estate, Helen sold the highest priced property ever in the greater Princeton area. As a real estate broker, Helen is known for her strong ethics and integrity, is reliable and honest and always treats her clients and customers as she would like to be treated. She has also developed an extensive list of professional resources to accommodate her buyers' and sellers' needs. As your neighborhood advisor and guide, she assures the smoothest of transactions.